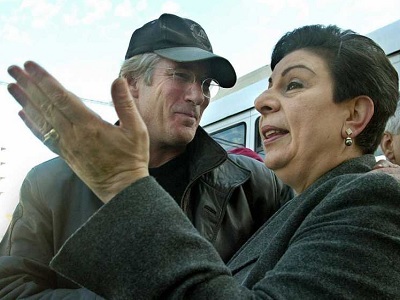 American actor and humanitarian activist Richard Gere has described illegal Israeli settlement “an absurd provocation”, Israel’s Haaretz newspaper reported on Sunday. They [settlements] are certainly not part of the programme of someone who wants a genuine peace process. 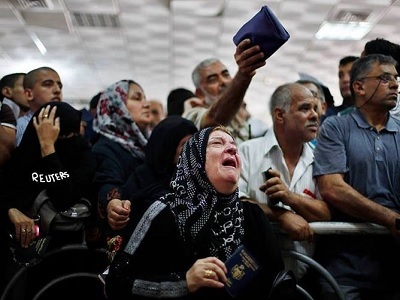 Gere said that he does not like violence and noted that the Israelis should feel secure, but stressed that this must not be at the expense of the Palestinians. #RichardGere Man of the year for #Palestinian #RichardGere Thank you for being ?a Freeman ?#RichardGere a knight in #Palestine ?? 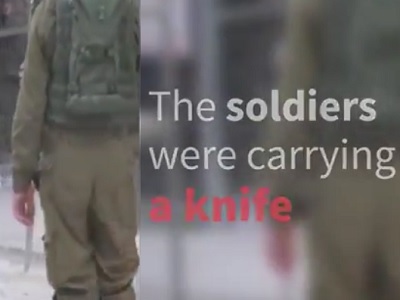 While speaking to Haaretz, Gere defended the Israeli NGO Breaking the Silence, which exposes crimes committed by the Israeli soldiers against Palestinians on the ground. He said that he was appalled by the demonisation of the group by the Israeli Prime Minister Benjamin Netanyahu and others. Gere also criticised American President Donald Trump because of his unbalanced policies regarding refugees. “Everybody needs to speak out, no matter what their job description is,” he said.